PSD2 & Open Banking initiatives are forcing financial institutions to adapt to increasing customer needs. However, monolithic or even tightly integrated SOA stacks that are used can't follow the pace. What is the solution? 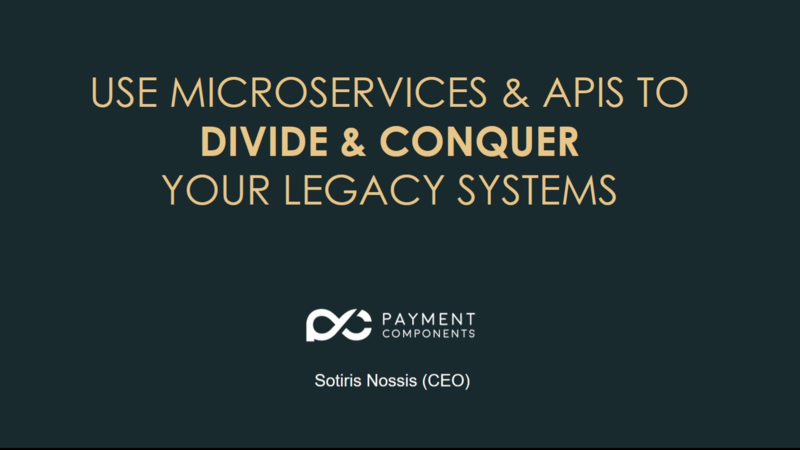 Read our latest presentation on how to Use Microservices & APIS to divide & conquer your Legacy Systems.